IOT PLANT - Grow your plants from anywhere around the world. What about growing your any plants from anywhere around the world without your actual presence? Yes it is possible by this project called 'IoT Plant'. 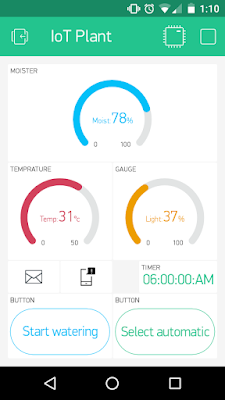 You can water you plant through different modes available in the android application and you will get the real time reading of moister, temperature and light that is available for the plant on your smartphone. 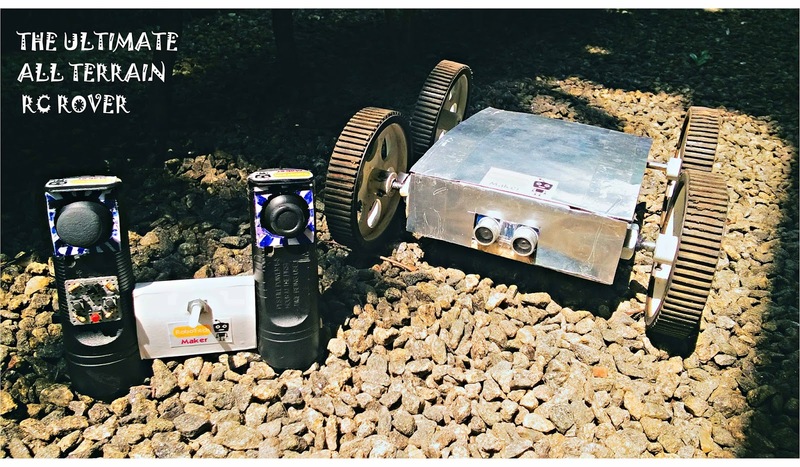 And also you will get an email when your plant require water, manure etc..
Internet of thing is the ecosystem of connected physical devices that are accessible through the internet. You can monitor the real time requirement of the plant. The humidity of the soil. Light available to the plant leafs and temperature of the atmosphere. Manual mode - You can manually supply the water. Timer mode - Can be used to supply water in regular interval of time or at a particular time every day. This project was made using the micro controller called arduino. 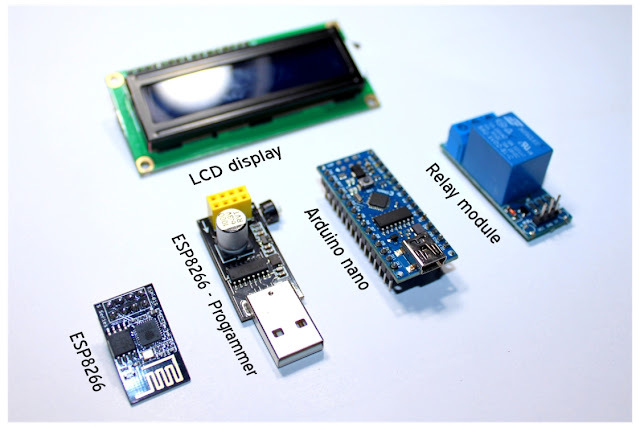 - It is cheap opensource board which can be used for different applications by programming using C++ language through the arduino IDE software. And an IoT board called EP8266 which revolutionized the Internet of things. For a mere dollar you can add a whole world wireless capability to your projects. 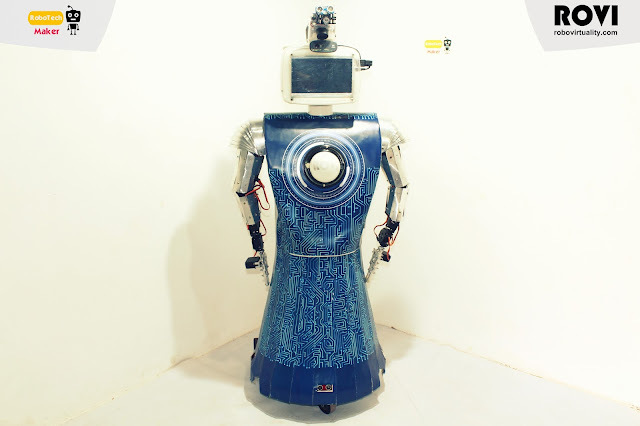 That is the reason why we are choose ESP8266 for making this project. 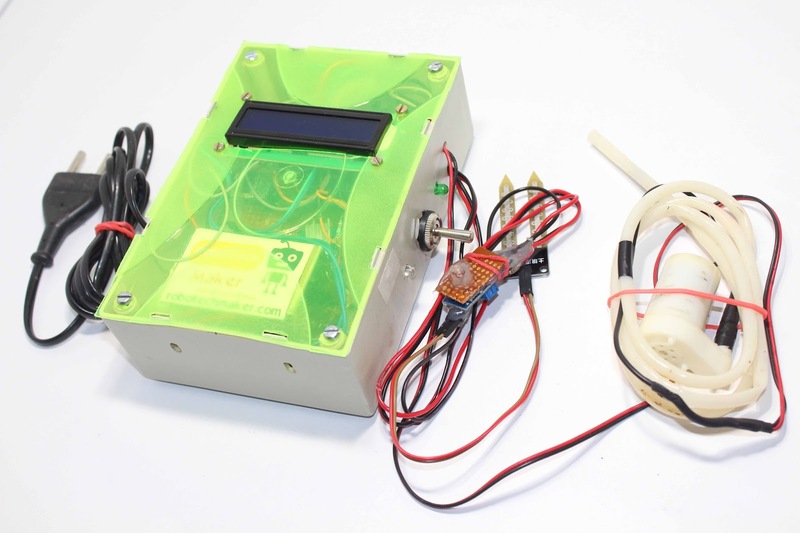 It is used some sensors such as soil moister sensor, temperature sensor and light sensor to monitor the real time environment of the plant. Also a water pump and relay to pump the water to the plant. For this project I am used an IoT application called 'Blynk'. 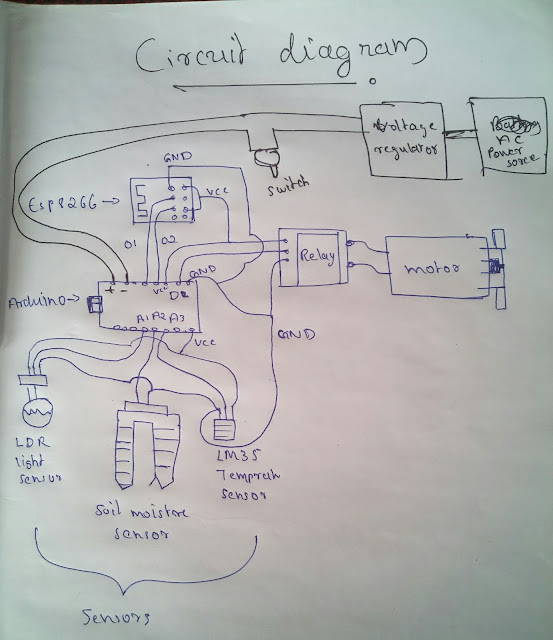 Through this application we are controlling the water pump and see the environment or the water requirement of the plant through different types of graphs. Ac to DC 12 volt 2 AH regulator. 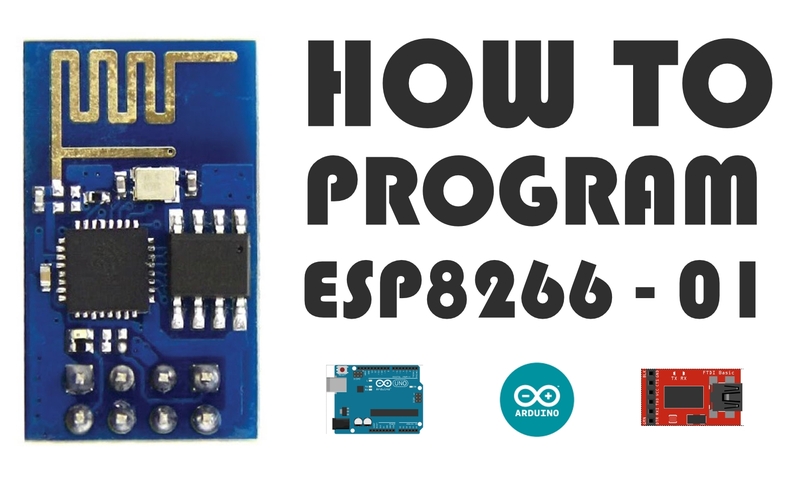 This is the program uploaded to ESP8266 board. Adding a sensor to monitor the nitrogen content in the soil, to supply the manure for the plant. In this tutorial I am going to show how to program ESP8266 - 01 using Arduino board or using FTDI parallel to serial converter through few easy steps. 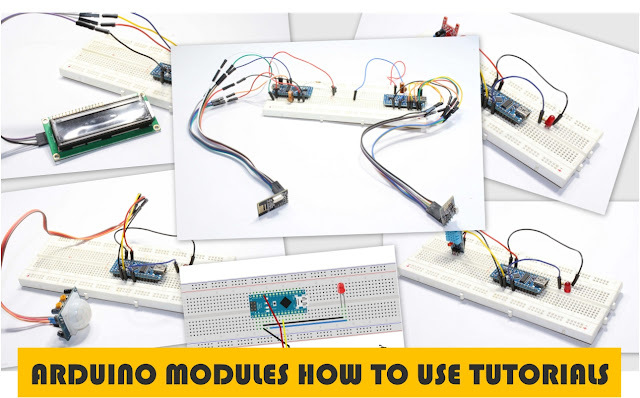 This is a collection of simple "how to use' tutorials of arduino modules. Let's see one by one. 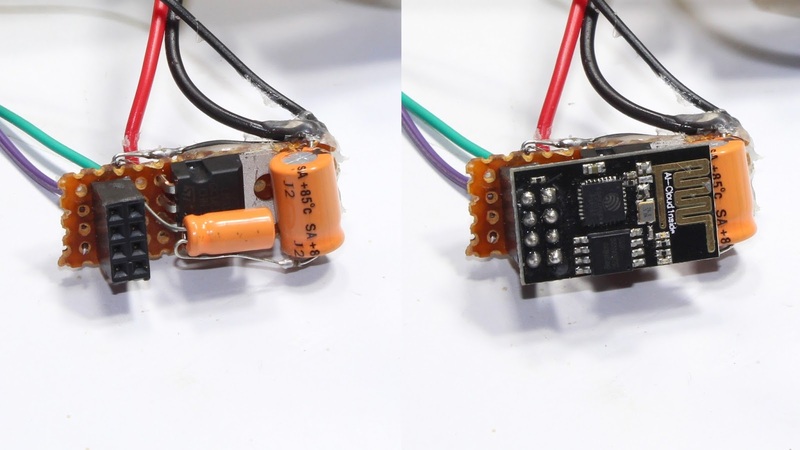 3.3 volt power supply is one of the main issue when we use ESP8266 - 01 as a standalone board. The board runs in 3.3 voltage . More than this voltage, it may damage your board. In this tutorial I am going to show how to make a simple 3.3 volt regulator for your ESP8266 board. 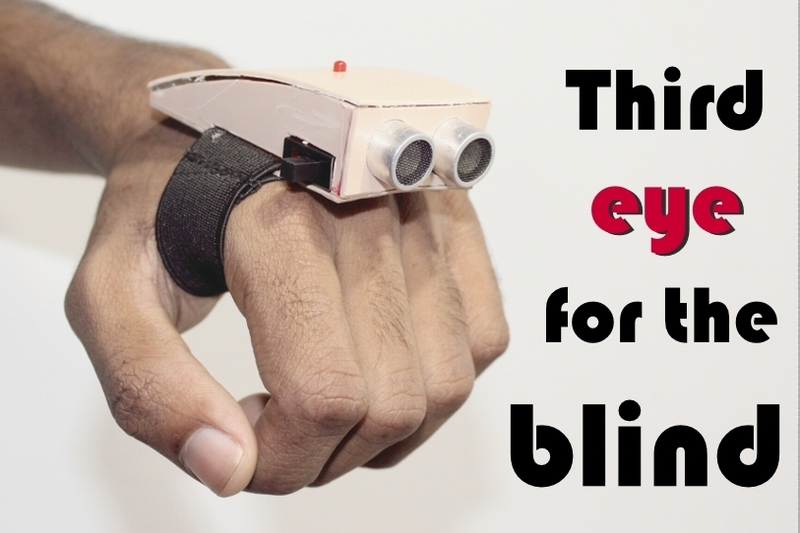 You can make this at a cost of 0.4$ (~20 rupees). 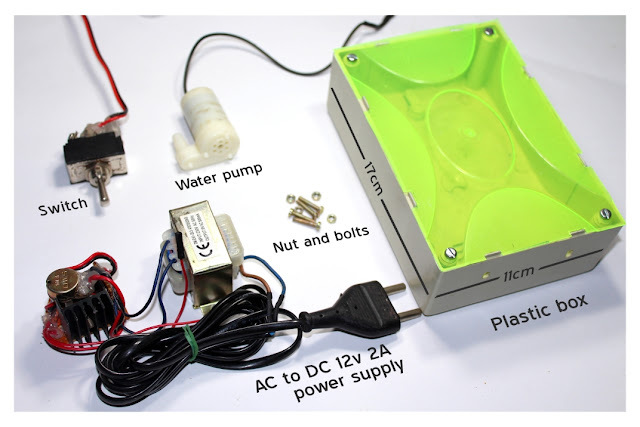 There are also available some 3.3 volt power supply for purchase but there cost is more than this.